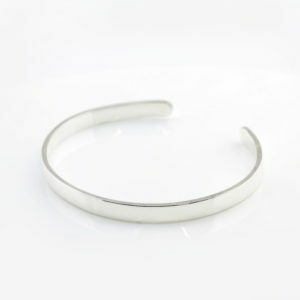 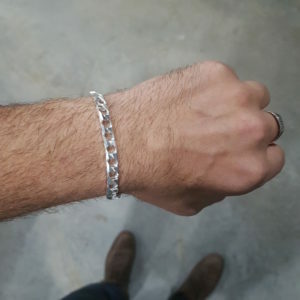 Shop Sterling Silver Mens Bangles Online from Silvery South Africa. 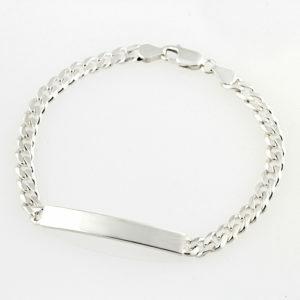 Shop Sterling Silver mens bangles online from Silvery South Africa. 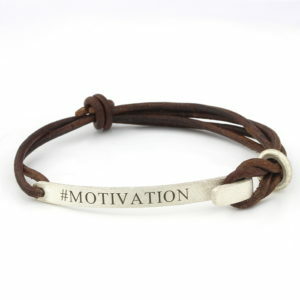 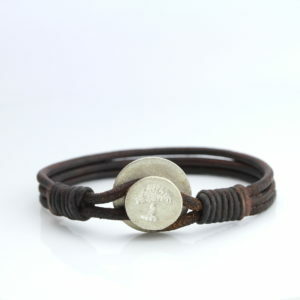 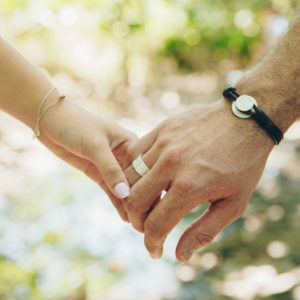 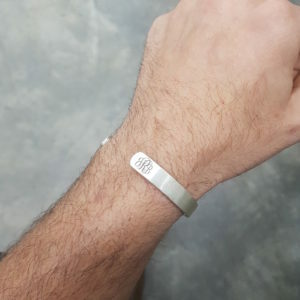 We have a wide range of men’s bangles in sterling silver and mens leather brables and bracelets which you can buy online. 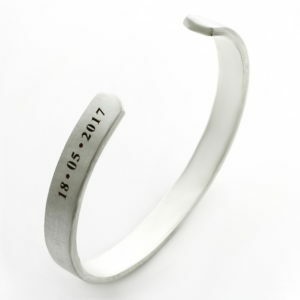 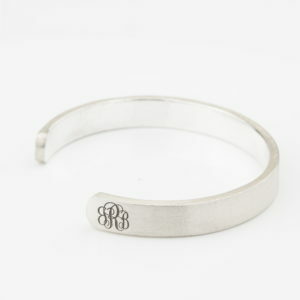 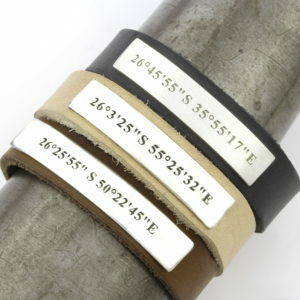 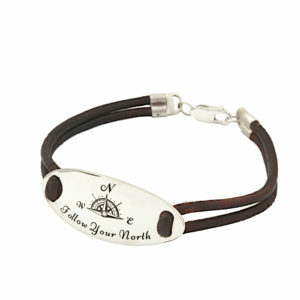 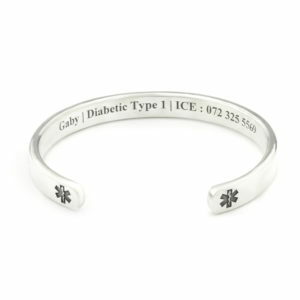 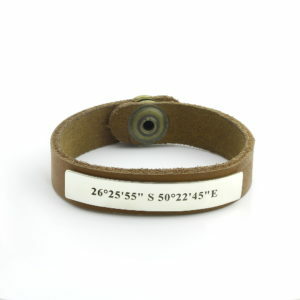 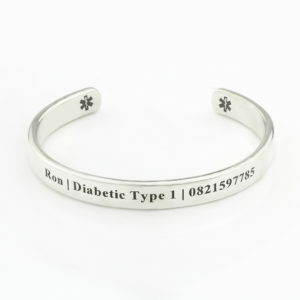 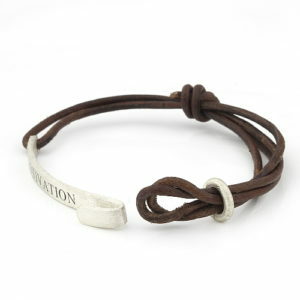 Each mens bangle can be personalsied either by our engraving service or hand stamping. 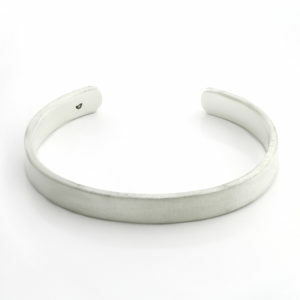 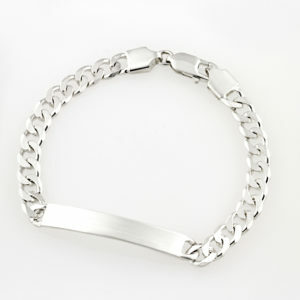 Find the perfect mens gift with Silvery by shopping our range of mens bangles. 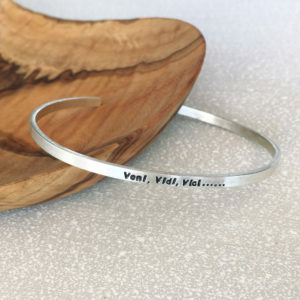 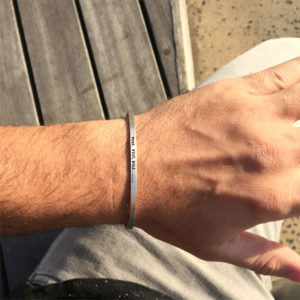 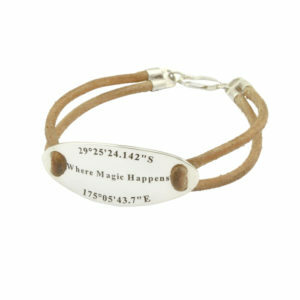 Each mens bangle can be the perfect birthday gift for men or anniversary gift for men. 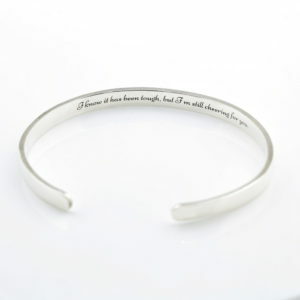 If you can t find the perfect mens bangle for gifts then let us know and we can custom make you the perfect gift idea for your man. 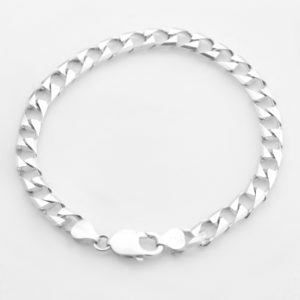 Do not forget we also have a stunning range of mens leather and silver necklaces as well as signet rings and sterling silver cuff links.